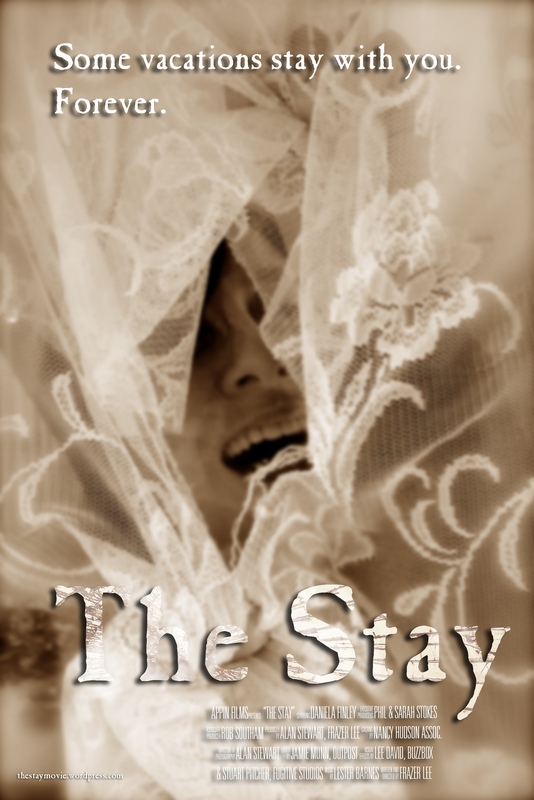 If supernatural suspense / folky horror is your kind of thing, be sure to catch The Stay, screening in Official Selection at HorrorCon UK next weekend. The film is part of a scare-packed programme, which includes talks, traders, tunes — and of course very special guests including the legendary Dario Argento and musical maestro Claudio Simonetti, Re-Animators Jeff Combs and Barbara Crampton — among many, many more. If you’re brave enough to venture into the film screenings, let us know what you think of the film — in the comments below, or on Facebook, or Twitter. 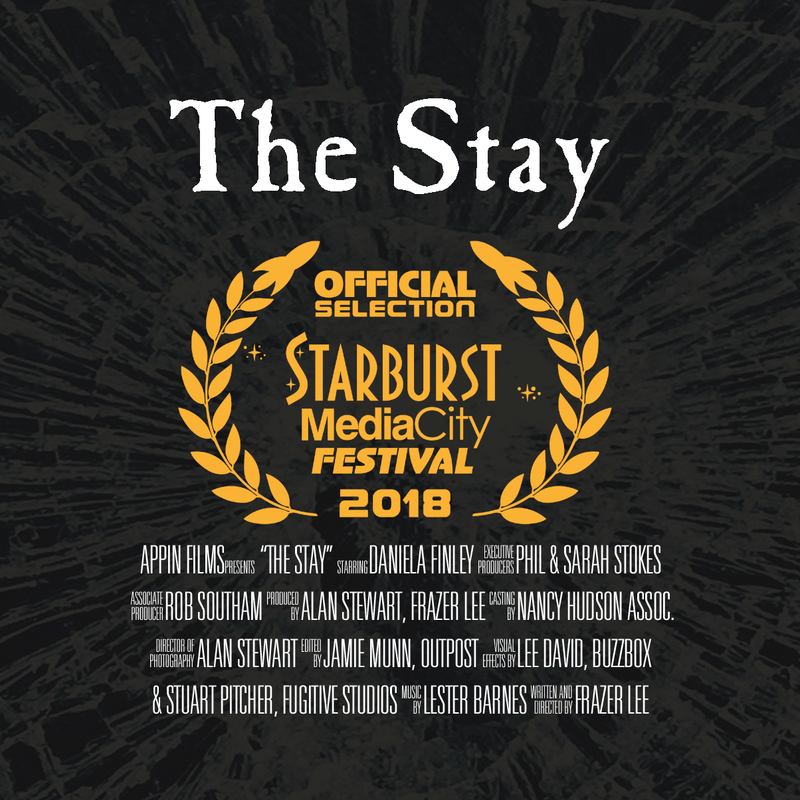 The Stay is screening in Official Selection at Starburst MediaCity Festival 2018. The festival takes place at The Landing in MediaCity, Salford UK (March 16-17) including the STARBURST Fantasy Awards 2018, and you can book FREE TICKETS* here. “After reviewing hundreds of films this year, we have compiled our first list of of the best independent films of 2017. Our thanks to the Spotlight organisers! Great news! The Stay is in Official Selection for Bloodstained Indie Film Festival: Sci-Fi Horror Action 2017 in Shanghai, China. Our thanks to the festival programmers for selecting the film. See the full Bloodstained Indie Film Festival: Sci-Fi Horror Action selection here. If you’re stuck for Halloween entertainment, then look no further than the Diabolical Horror Film Festival, an online event with wall-to-wall screenings (or should that be screamings) of the very latest indie horror gems. We’re thrilled to have THE STAY in Official Selection – check out the full 2017 line up & enter the screaming room… if you dare.